Meditation is better than medication. At Kayakalp we understand the importance of Meditation in healing & propagating health. Meditation purifies Mind-Body-Soul and thinking is separated from perceiving so that the individual can stand apart from the emotional self. 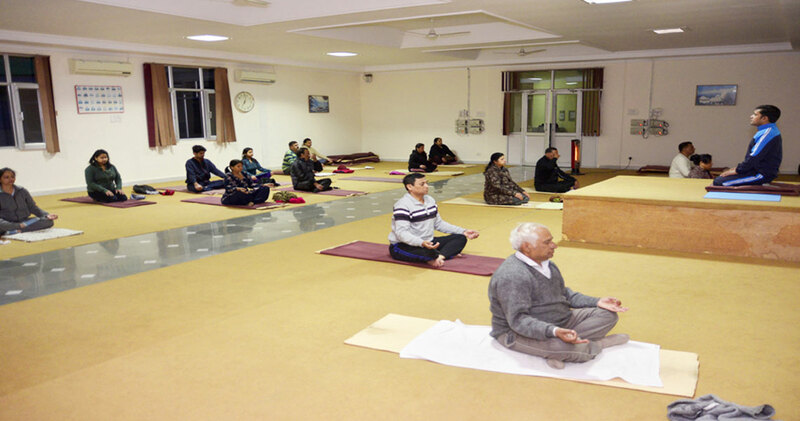 Different kinds of techniques of meditation are taught and performed according to the need of the participants. Guided meditations are taught daily & health seekers are encouraged to practice in routine. 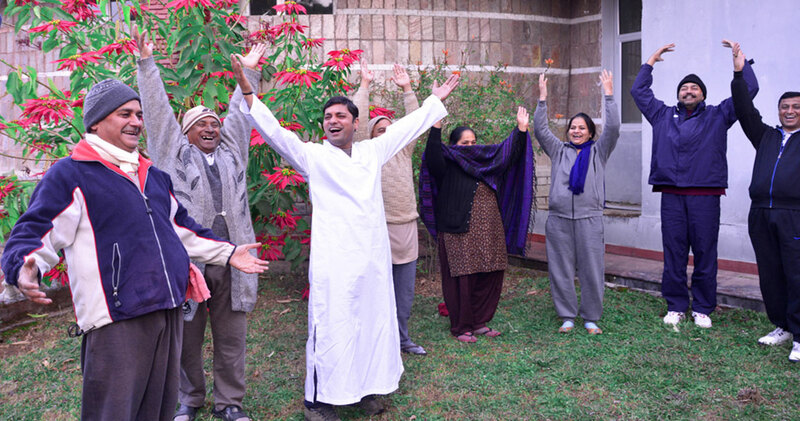 There is a proper arrangement for a single meditator in ‘Dhyan Mandir’ wherein the seeker can experience the state of absolute bliss by focusing on the replica of “ॐ”.